MOSCOW, February 6. /TASS/. 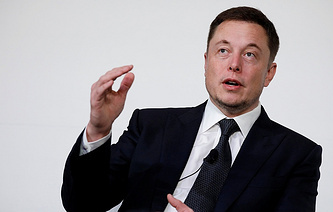 The Russian nanotechnology company Rusnano may become minority stockholder in the US-based electrical vehicles and batteries producer Tesla controlled by Elon Musk. 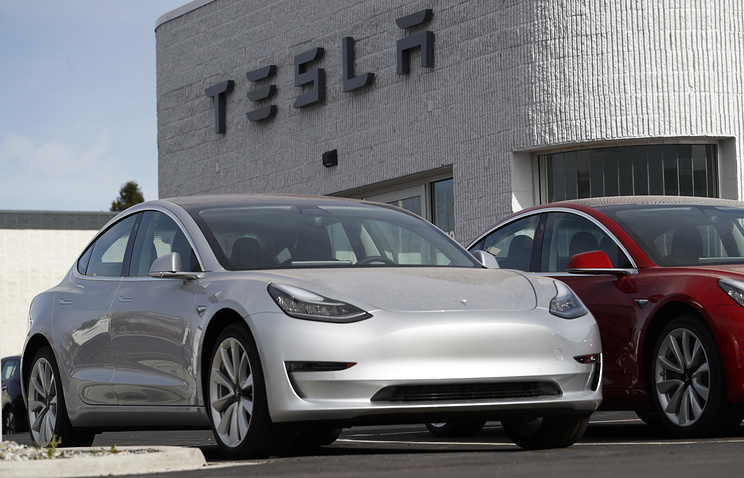 This may take place after Tesla completes acquisition of Maxwell Technologies from California, a source on the market told TASS on Wednesday.